Erie Lackawanna Discovery Day 4/5 – Volunteer Railroader Association Inc. The day will begin at the former NYS&W station. Hawthorne was served by both the Erie and the Susquehanna. The Erie station in town is regrettably long gone but the 1894 NYS&W station remains and has been completely restored by the VRA. 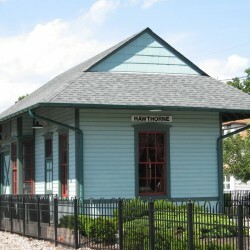 During the restoration, the Erie’s famous station green paint color was found on the building. In honor of the years of Erie ownership of the Susquehanna, the station was restored to represent it’s Erie years and proudly wears the two-tone green with red window sash scheme. The station will be open for all participants to explore. 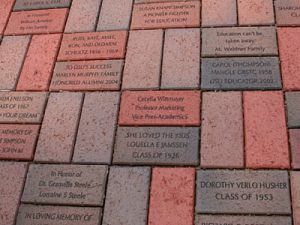 Participants using GPS to find their way should use the address: 225 Diamond Bridge Ave, Hawthorne, NJ 07506 in their device. This is the address of the auto repair shop across the street from the station. For some reason, all GPS/mobile aps send you to the other end of Royal Avenue when the station’s actual address is used. Ample parking is available along Grand Ave between Diamond Bridge Ave and Warburton Ave. 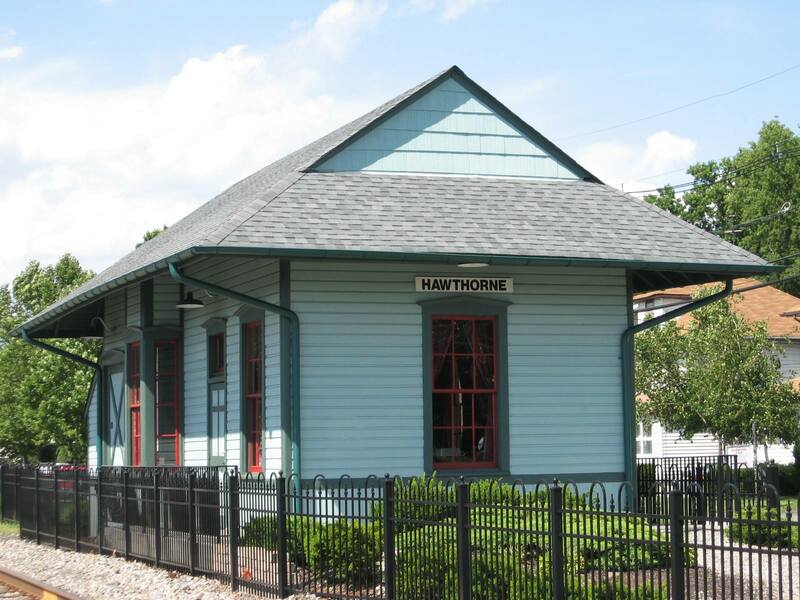 The station is less than a 5-minute walk from NJ Transit’s Hawthorne Station. There is no admission charge to the station but any donations are gratefully accepted. 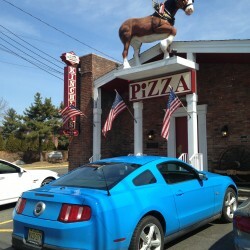 Our next stop will be the Mahwah Museum. Home to an HO model railroad in addition to numerous Erie Railroad exhibits, the museum does ask the nominal admission fee of $5 per person. The museum also has a gift shop with several railroad related items available. They will graciously accept Erie and DL&W fans but they can’t accept credit cards. Please plan accordingly. 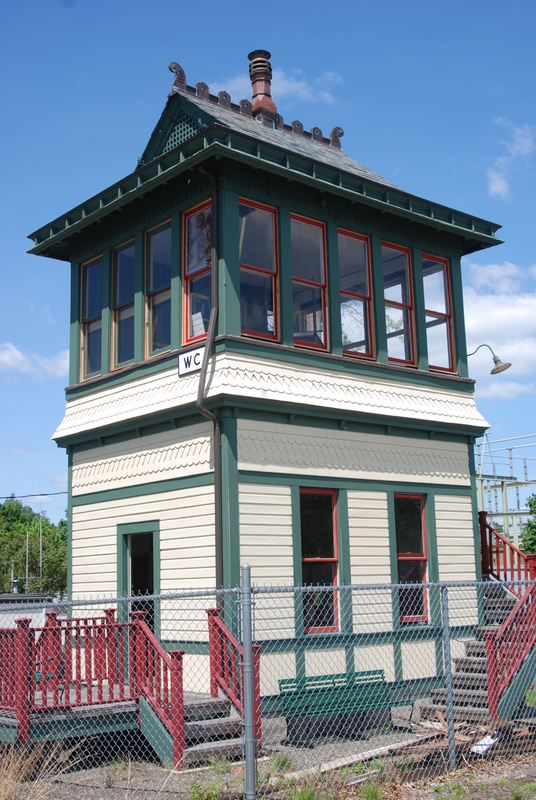 In addition to the museum itself, we have made arrangements to visit the original Erie Mahwah Station as well http://www.mahwahmuseum.org/page.cfm?page=44 The station is not usually open until June and would traditionally have its own $3 per person admission. However, the museum has graciously waived this additional admission for Discover Day participants. 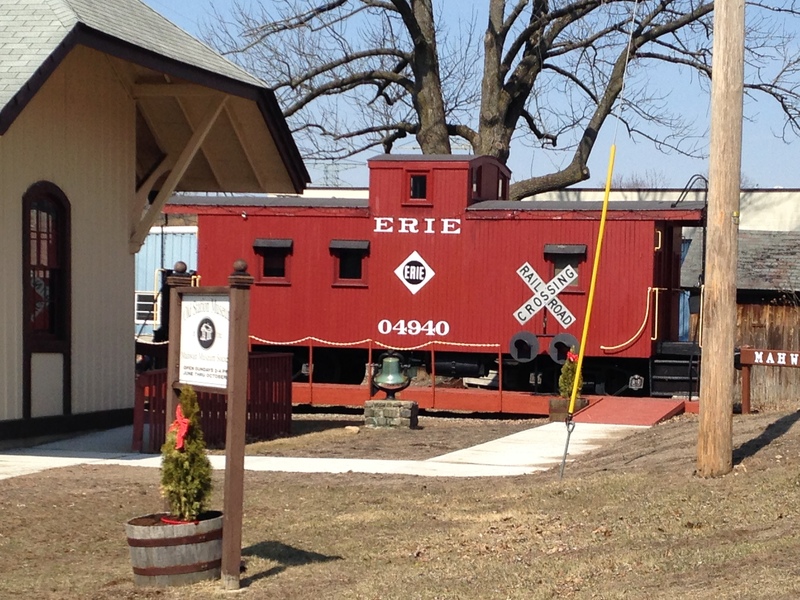 The depot is also home to an original Erie woodside caboose which will also be open for us. Participants are asked to go to the Mahwah Museum (201 Franklin Turnpike, Mahwah, NJ 07430) prior to their visit to the Old Station Museum to purchase their $5/person Discovery Day pass that will waive the separate Old Station admission fee and get you access to the site. 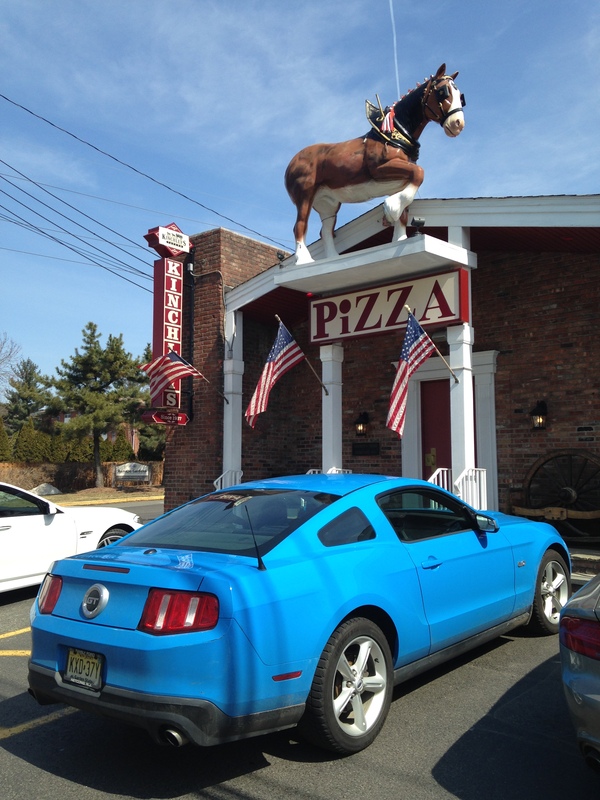 Parking will be available at the Mahwah Museum parking lot. 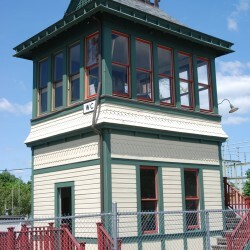 The Old Station Museum is next to the NJ station and less than a 2-minute walk from the Mahwah Museum.